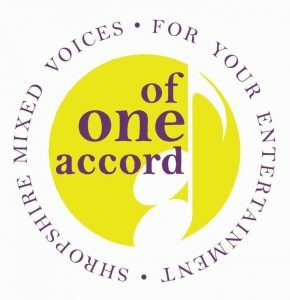 Shrewsbury Street Pastors are launching a fund-raising campaign starting with a concert at University Shrewsbury, The Guildhall, Frankwell Quay, Shrewsbury, on Saturday 16th September 2017 at 7.30 pm with the Of One Accord choir. There will be refreshments available during the interval. Shrewsbury Street Pastors now need significant funds in order to fund their current operating arrangements in Shrewsbury and these include our support vehicle, aka The Donkey. It enhances the Street Pastors foot patrol by creating a “safe haven” to those who are vulnerable and at risk on the streets, by keeping them warm, dry and safe while they wait to be collected by friends, family or an approved taxi. It is equipped with first aid support including a defibrillator. Tickets will be £10.00 for adults and £5.00 for children. Contact Shrewsbury Street Pastors at e-mail shrewsbury@streetpastors.org.uk or phone on 01743 340145.